Complete, up-to-date compilation of administrative rules legally promulgated by New Jersey state agencies. Pursuant to our contract with the State of New Jersey, LexisNexis produces the New Jersey Register and Administrative Code, the official print publication of regulations for the state. 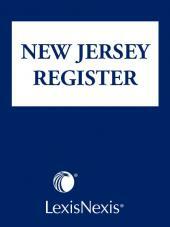 Arranged sequentially by title, the New Jersey Administrative Code contains the most up-to-date compilation of administrative rules legally promulgated by New Jersey state agencies, with authority lines provided by the New Jersey Office of Administrative Law (OAL) and chapter histories, amendment notes, and case notes prepared by the LexisNexis editorial staff in conjunction with the New Jersey OAL. The 27 Titles plus the Executive Orders, Index, Definitions and Tables of the New Jersey Administrative Code are available in an easy-to-use 38-volume loose-leaf set. To ensure the most recent information is included, the set is supplemented the first and third Monday of each month (Tuesday, if Monday is a holiday(.  Each Title is also available for purchase separately.